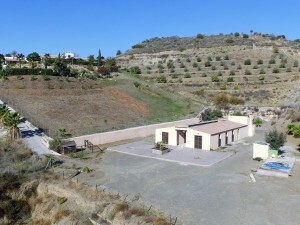 Beautiful renovated townhouse in Albanchez, province Almeria. 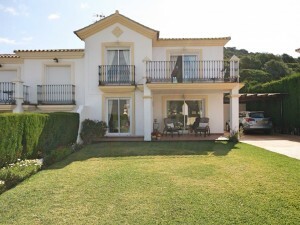 This townhouse is situated in the centre of the typical Spanish village of Albanchez. It offers everything for your daily life such as: banks, bakery, supermarket, a shop, bars/restaurants and an hotel and a 24 hours medical centre and just a couple of minutes walk you to the communal pool. You enter the house through a hallway with on the left the lounge and on the right the spacious and fully equipped kitchen with a ceiling fan. Under the staircase you find a small storage room. Up the staircase to the second floor there are two bedrooms with ceiling fans and the bathroom with a shower. Up another staircase is the third floor. To the right you have another bedroom with a ceiling fan and on the left you have a laundry room. From the third floor you have access to a big roof terrace. 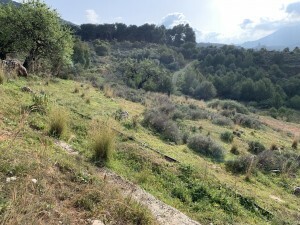 To enjoy the beautiful weather of Spain and the stunning views over the village and the mountains. On each landing at every floor there is air conditioning. The market town of Albox can be reached within 20 minutes, the beaches of Almeria are only at a 40 minute drive. It is connected to mains water and electricity, telephone and internet can be connected. The house will be sold completely furnished! This will make a perfect holiday home or a permanent home! Definitely worth a viewing! If you need more information, don`t hesitate to contact us!